Mary Beard examines public speaking from Demosthenes to Obama. Caitlin Moran on a new language that’s online and turbo-charged with hate and rage. Black activist, Angela Davis, was acquitted after a 13 week trial and gave this powerful speech on her release. Rupert Cornwell examines Fidel Castro's legacy. An account of life in the second biggest Jewish ghetto in Nazi Europe. How have things changed in the 20 years since the Clinton / Lewinsky affair? The speech made by Monica Lewinsky given in Cannes, France in June 2015. With Amanda Abbington and members of the Almeida's Young Artists. Brigid Delaney on our new echo chambers. Read Edith Sampson's commencement speech from May 1965. Charles Lindbergh's keynote speech at an America First rally at the Des Moines Coliseum. with the Almeida Young Leaders. 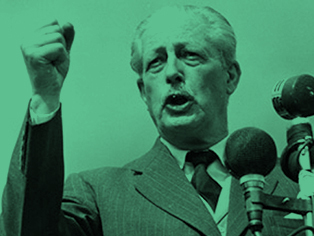 Macmillan's speech marked the moment a liberal Britain decided to pivot away from empire. South Africa Prime Minister Hendrik Verwoerd's response to Macmillan's speech. The speech given by Harold Macmillan to the Parliament of South Africa on 3 February 1960. 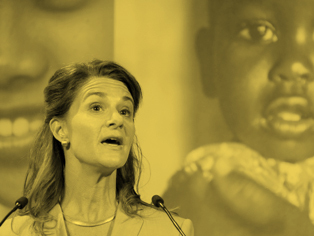 Melinda Gates, wife of Microsoft founder Bill, is on a mission to use her husband’s $89 billion to get birth control to millions of women. Margaret Sanger's speech from the first American Birth Control conference. He was condemned to death for telling the ancient Greeks things they didn't want to hear, but Socrates' views on trial by media are just as relevant today. 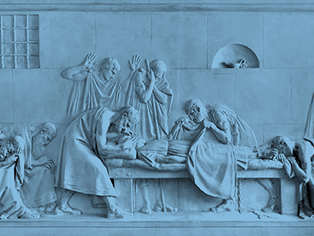 Anthropologist Kelli Swazey takes a look at other cultures approach to death. The final speech given by Socrates before his death. We live in a global ‘age of rage’ – and it’s entering a new phase. One of the final speeches given by Malcolm X, speech at the Ford Auditorium in Detroit. Can the election of a single person matter? Harvey Milk's speech on celebrating differences and offering hope. Members of North London's LGBT+ community discuss The Hope Speech with Ian McKellen. Part of Virginia Woolf's essay A Room of One's Own. 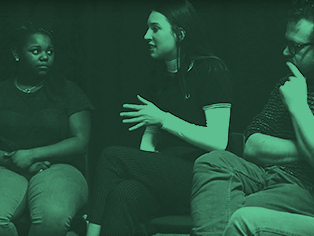 A group of women writers at Clean Break - a theatre company working with women in the criminal justice system - discuss 'Shakespeare's Sister' with Fiona Shaw. 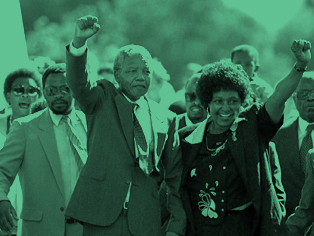 Mandela's greatest legacy may be his profound commitment to democracy. Nelson Mandela's speech from the dock of the defendant at the Rivonia Trial. Students at City and Islington College discuss 'I Am Prepared to Die' with Lucian Msamati. Untangling the many definitions of 'care'. 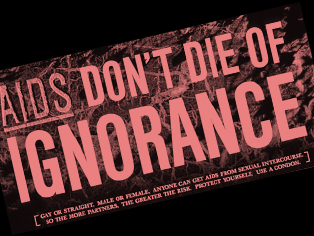 In the 1980s, the stigma associated with HIV was crushing. Elizabeth Glaser's landmark speech on the AIDS epidemic. Members of a local mother and daughter community project discuss 'America, Wake Up' with Nicola Walker. Kinnock spoke for everyone who desperately wanted their children to have the opportunities so systematically denied to them. 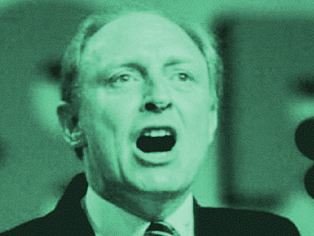 Neil Kinnock's speech as Labour leader when he attempted to rebuild the Labour Party. Students from St Mary Magdalene Academy discuss 'Collective Strength' with Ashley Walters.